The only place to buy official Street Sounds merchadise. 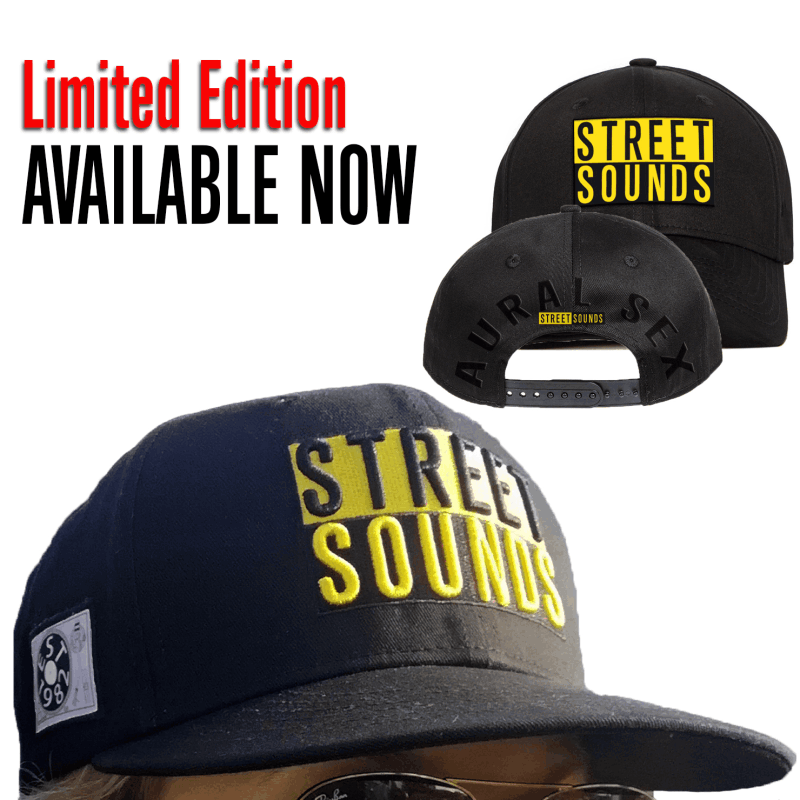 STREET SOUNDS 'CLASSIC' BASEBALL CAP - Limited Edition! These babies took 7 months to manufacture and ONLY 150 arrived. 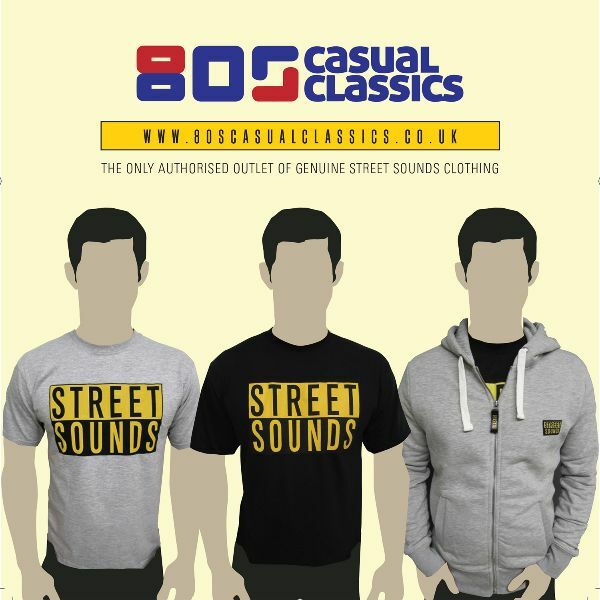 We went over the top to make this the last word in cool, with a 4-design cap, to be the best of the best! 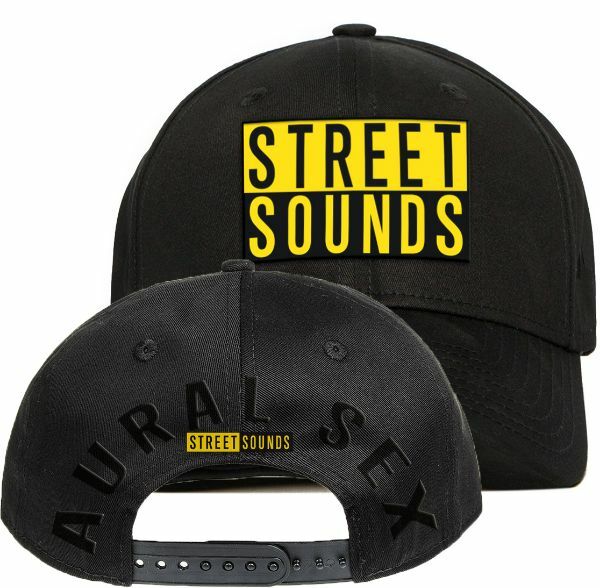 FIRST OFFICIAL STREET SOUNDS BASEBALL CAP IN 25 YEARS! 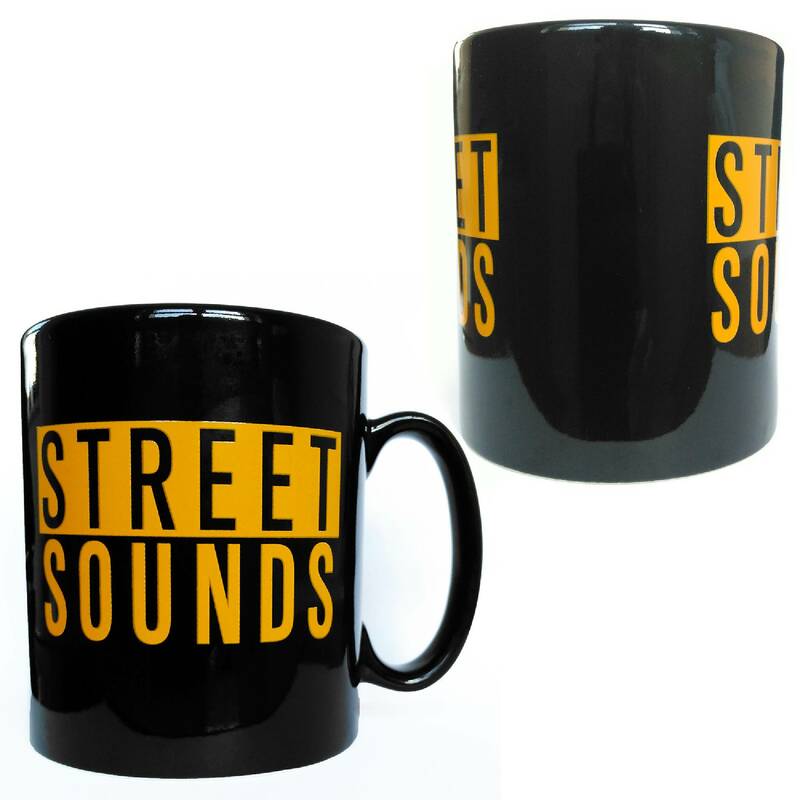 UK SHIPPING ONLY. Sorry, we do not ship this item abroad. Please allow 10 days for delivery. 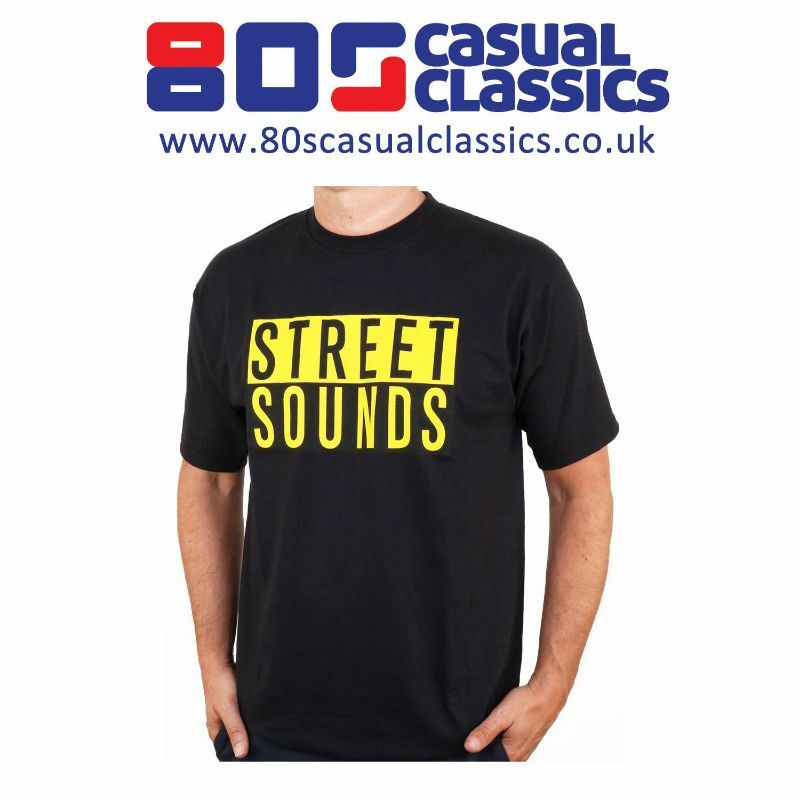 ONLY AUTHORISED OUTLET OF GENUINE STREET SOUNDS CLOTHING.